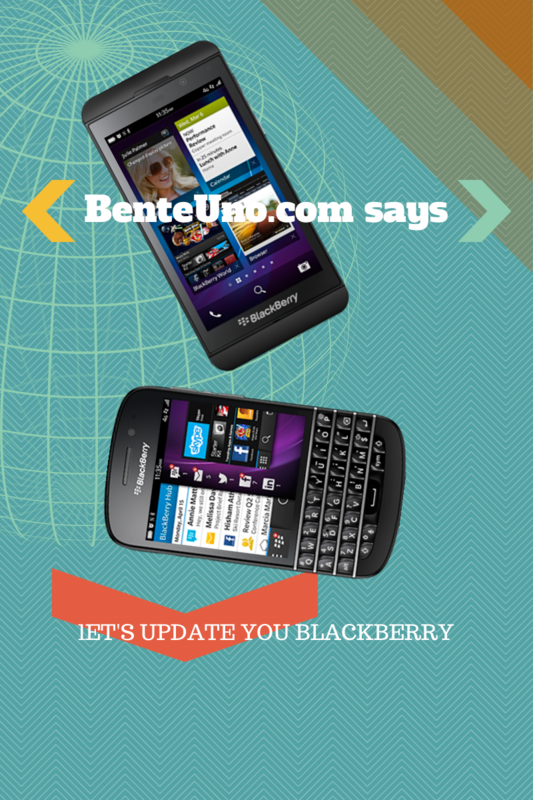 #benteunoarmy OS 10 users of the smartphone Blackberry, are expected to celebrate for the release of the new Blackberry OS update. Promising to enhance the user's experience, unlock hidden features and increase the overall performance, downloading Blackberry OS 10.2.1 update will surely make its users more loyal to their phones. Here are the new features that you'll love and most likely been waiting for, since you own a Blackberry smartphone loaded with OS 10. For users of Blackberry Z30 and Q5, the OS 10.2.1 update are available somewhere else if you can't find it on the Official site of Blackberry Philippines but you'll have do it at your own risk.